Robo Wunderkind is an award-winning robot that will change the way children learn about technology. It is designed for kids starting from 5 years old to provide the easiest way to learn coding and basics of robotics. Electronic components are safely embedded into blocks with a smart connection system. 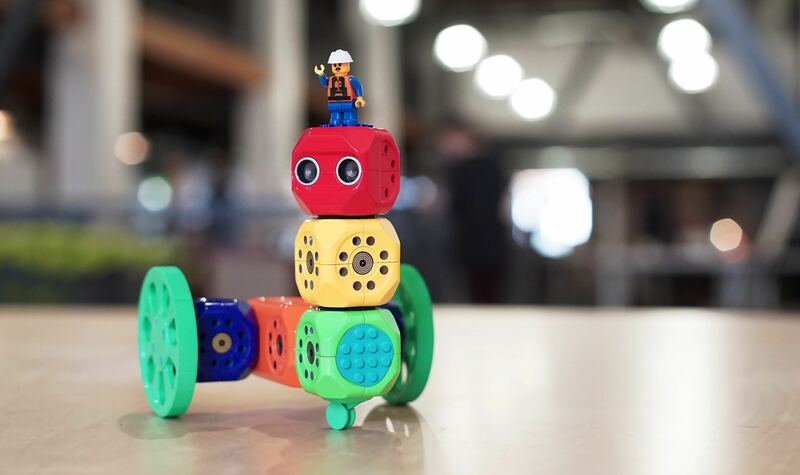 With Robo Wunderkind, children can start building and programming robots right away.